The 21st Century Flood Reform Act: What's in it? 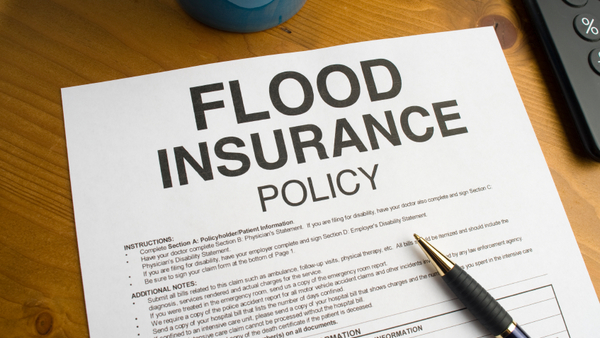 The House of Representatives passed a flood reform bill on Nov. 14. Here's a look at the highlights of the bill.